are you interested to know what’s going on in our Affiliates office on Friday’s? Just take a look at the picture below and you’ll know what happened last Friday. 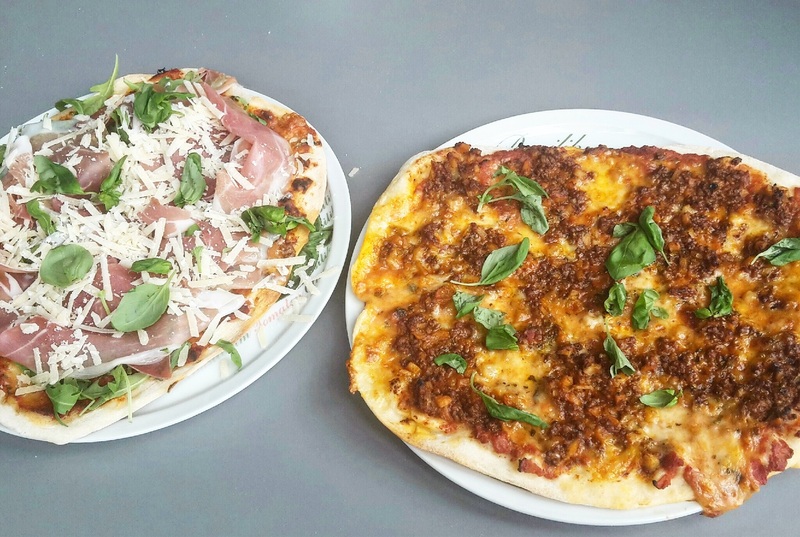 Delicious prosciutto/rucola pizza, bolognese pizza… all self-made! Clearly, it was Pizza Friday! These were just two out of four pizzas made, unfortunately there wasn’t enough time to shoot the other ones since they were gone pretty quickly (seafood and kebap pizza) ;). Do you want to know what will happen next in our Affiliates office? Keep an eye out for our next personal insight blog post. As a new week starts, it’s your chance to push your traffic even more. Just grab a pizza anywhere and you’ll get enough energy for it! If you need any support, just let us know – we are always happy to help! 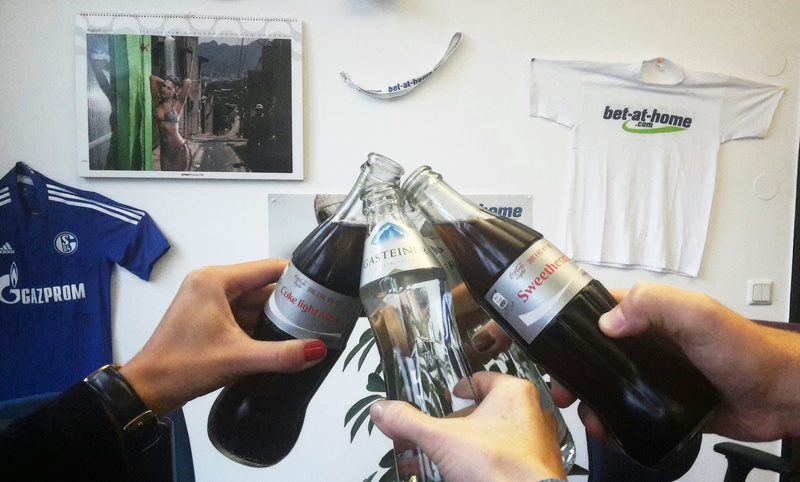 We wish you a good start to week! wollt ihr wissen was in unserem Affiliates Büro an einem Freitag so los ist? Werft einfach einen Blick auf das Foto, dann wisst ihr was letzten Freitag passiert ist. Leckere Prosciutto/Rucola Pizza, Bolognese Pizza…alles selbst gemacht! Eindeutig, es war Pizza Friday! Das waren nur zwei von vier Pizzen, leider war nicht genug Zeit Fotos der anderen zwei Pizzen (Meeresfrüchte und Kebap Pizza) zu schießen, da diese leider viel zu schnell verschwunden sind ;). Ihr wollt wissen was als nächstes in unserem Affiliates Büro passiert? Haltet einfach Ausschau nach unserem nächsten Affiliate Insight Blogpost. Da eine neue Woche startet, ist es die Chance euren Traffic wieder zu pushen. Schnappt euch einfach eine Pizza und ihr habt ausreichend Energie dafür! Wenn ihr Hilfe benötigt, meldet euch bei uns, wir freuen uns euch helfen zu können. ‹ France, here we go! / Frankreich, wir kommen!